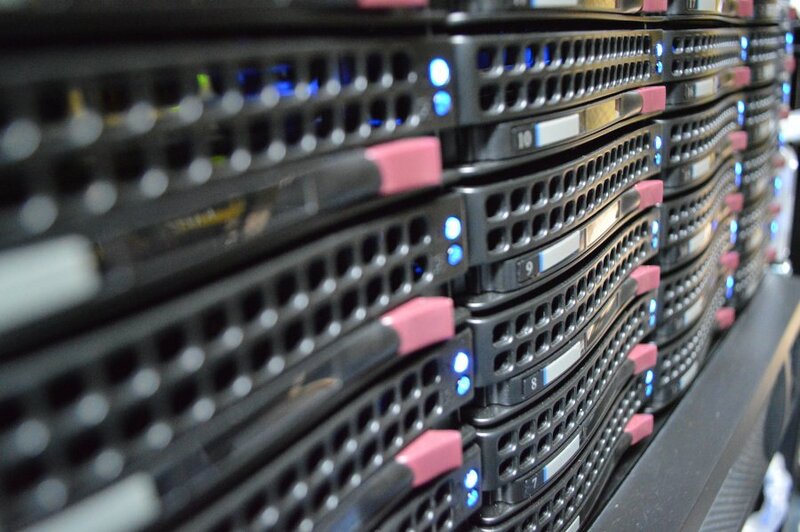 We’ve been in the dedicated server business for more than 15 years. So you could say we know our stuff. But that’s not all. The M5 experience is about choice and it’s about expert support that is truly there for you. We can complement your cloud services with dedicated hardware systems when your needs require it. Whatever it is that you have going on, our team of engineers doesn’t blink an eye at customization.